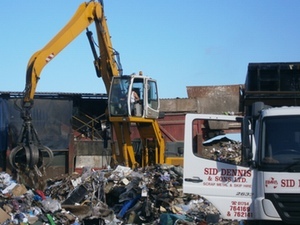 Scrap metal comes in all shapes, sizes, weights and colours but at Sid Dennis and Sons Ltd in Skegness we take care of it all for you. We have many over 120 years of experience in the scrap metal industry so are no newcomers to this. We have worked with organisations large and small throughout Lincolnshire and the surrounding counties along with many other companies throughout the UK. 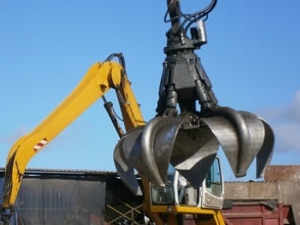 We can take care of your scrap metal for you, offering you the best possible deal on your unwanted scrap giving you the peace of mind knowing that you have been looked after by an industry leader. We take the fuss out of your scrap metal disposal. We have a dedicated team of specialists who will advise you on all aspects of your scrap material from pickup to disposal. 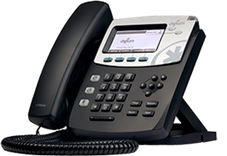 We are happy to answer any questions you may have and can offer advice on the best route to solution. 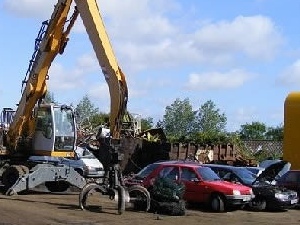 We have the transport and facilities to handle all of your scrap materials no matter how much or little you have. We can collect by arrangement or you can deliver to us if you prefer. 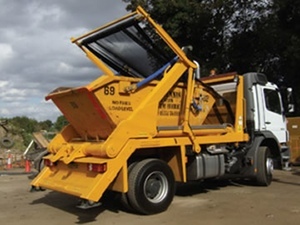 Sid Dennis and Sons Ltd, Lincolnshire’s longest established and most trusted metal and waste recycling merchant! We are registered members of the British Metal Recyclers Association (BMRA), an organisation who regulate the industry to ensure your scrap metal is handled in an environmentally-friendly way. Membership is only open to organisations that have been established for a period of time and is governed by a Code of Practice, one which we adhere to strictly.